- Made of FRP (Fiber Reinforced Plastic) whih has 6 times longer lifetime than common plastic. - Solid, metallic and pearl paint which are well-matched to your vehicle’s colour are utilized by using original colour codes. - Has window dashpots to avoid slamming. 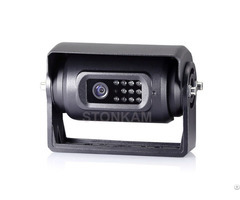 - Has independent locking system. - Our hardtops are equipped with interior light and built-in LED brake light. - Clamping system which requires no drilling. Easy installation and removal with the modular mounting kits. - All our products have perfect isolation system and are weather and waterproof. - Our products are durable to vibration and poor road conditions. - The canopies’ interior lining is velour carpet – ideal for shaping and moulding around tight corners such as window recesses. - Easy to open sliding bulkhead window. - Has high temperature and chemical resistance. - Lightweight – fuel saving aerodynamic styling. - All new products are covered by one year warranty. Posted By: ROXFORM "Super Sharp Solutions"
Business Description: Established in 2010 within Tekbaş Group which has been operating various business units, Roks Otomotiv is the possessor of the highest quality fiberglass truck hardtops/canopies and fullbox/lids with its “Roxform” brand in Turkey. Our constant principle is delivering the most innovative, durable and high quality product on time with affordable price in line with customer satisfaction. Roxform’s facility is located in Adana, where it has been performing its production, installation and sales services. The city is 80 kms away from Mersin International Port. The city’s favorable location and world-class transportation and logistics infrastructure enable easy access to national and international markets. 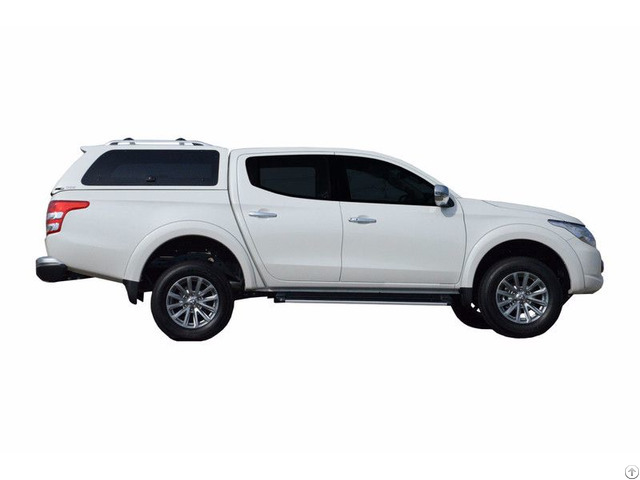 We acquire top quality materials with the aim to produce simply the best pick-up truck caps and canopies in the globe. As OEM supplier, Roxform designs, manufactures and only sells it own exclusive quality products. Roxform does not compromise on high-quality standart and innovative technology in production process and product quality assurance and has ISO certified accreditation. As its slogan “Super Sharp Solutions” suggests, Roxform is always working on R&D(Research and Development) to create innovative products. Its highly qualified and decades-experienced craftsmen are constantly progressing on design and construction to enhance functionality, increase durability, and extend the life cycle of our products.